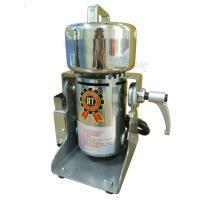 1HP Chinese Herb Slicer Machine(RT-C100) - Rong Tsong Precision Technology Co. 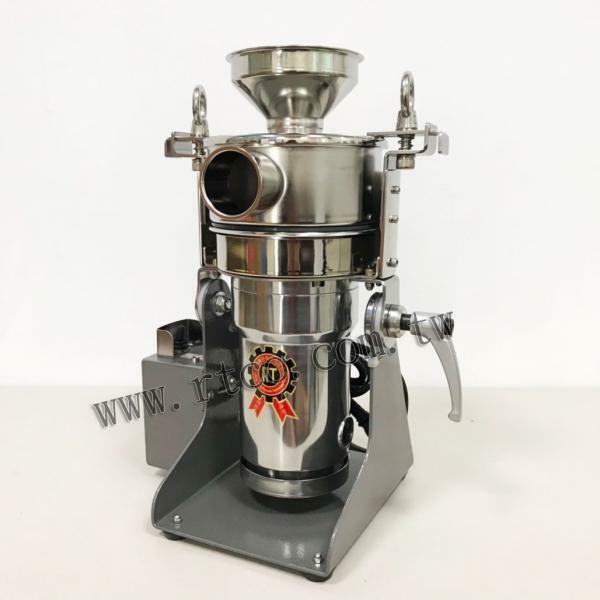 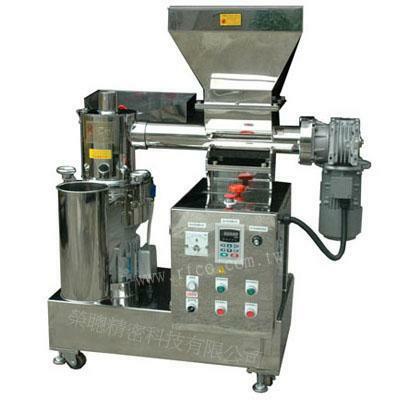 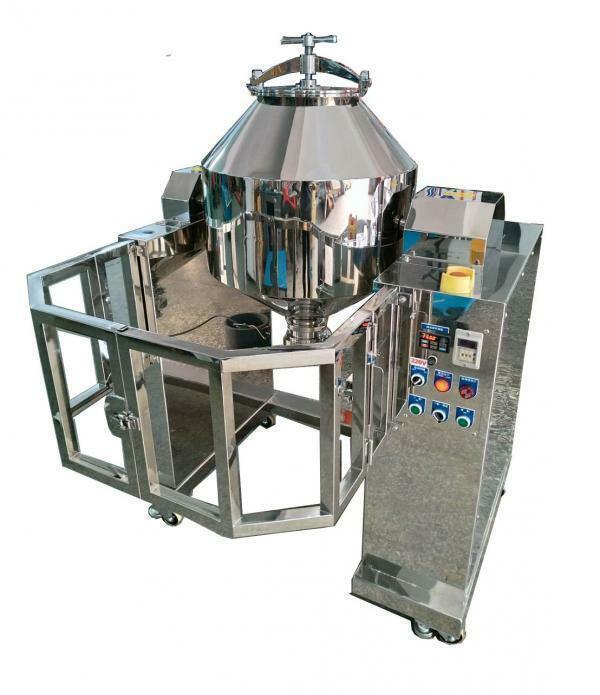 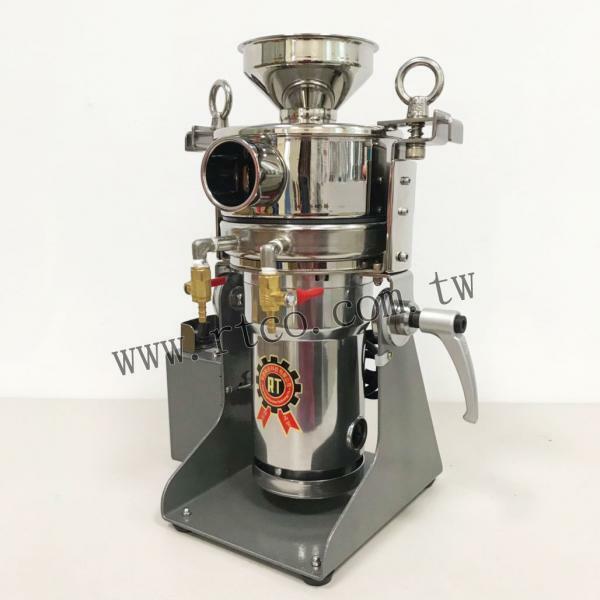 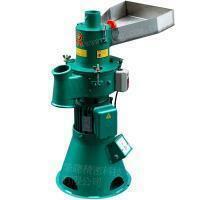 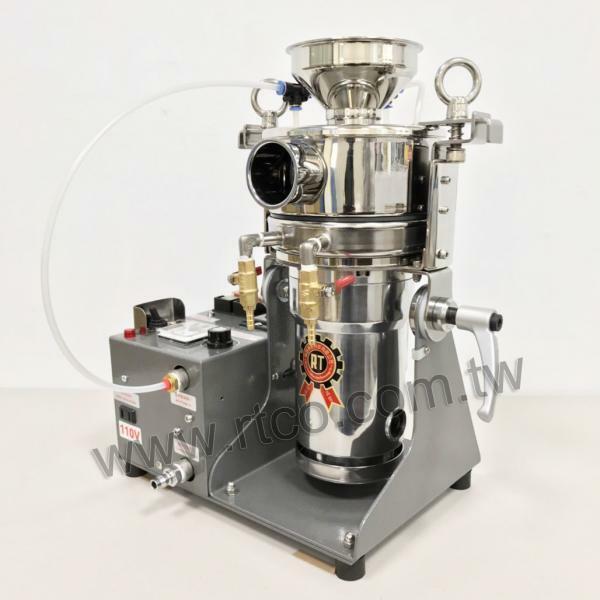 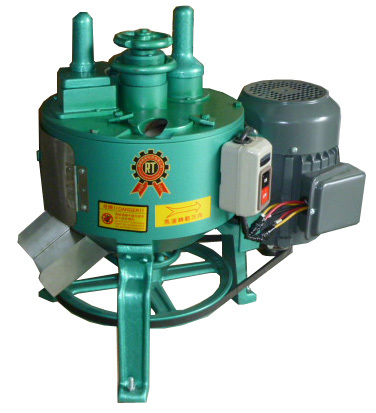 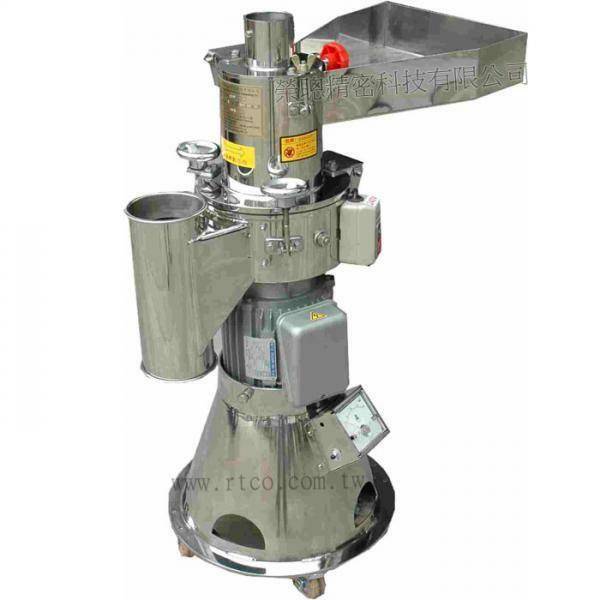 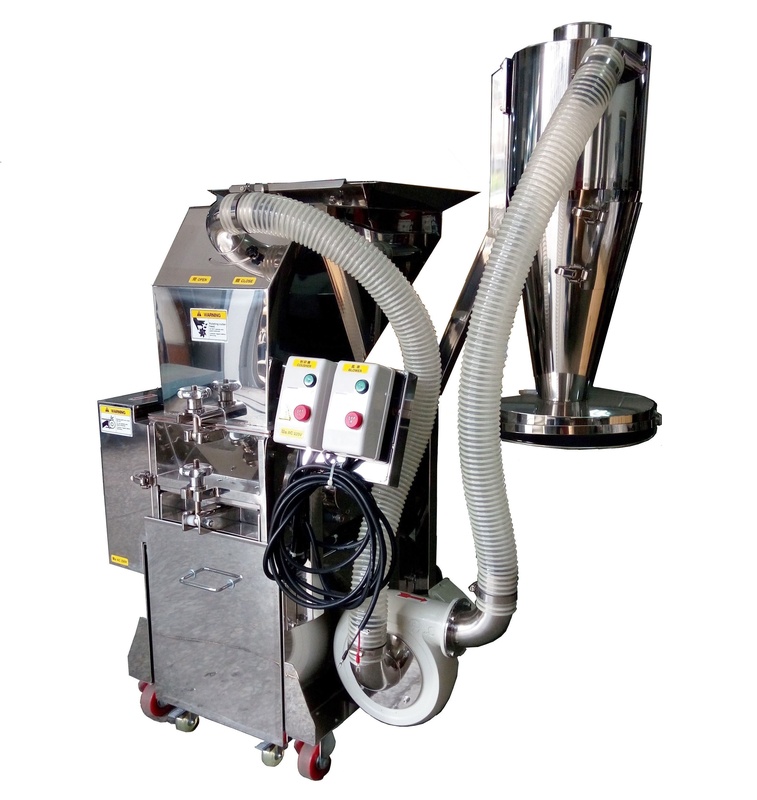 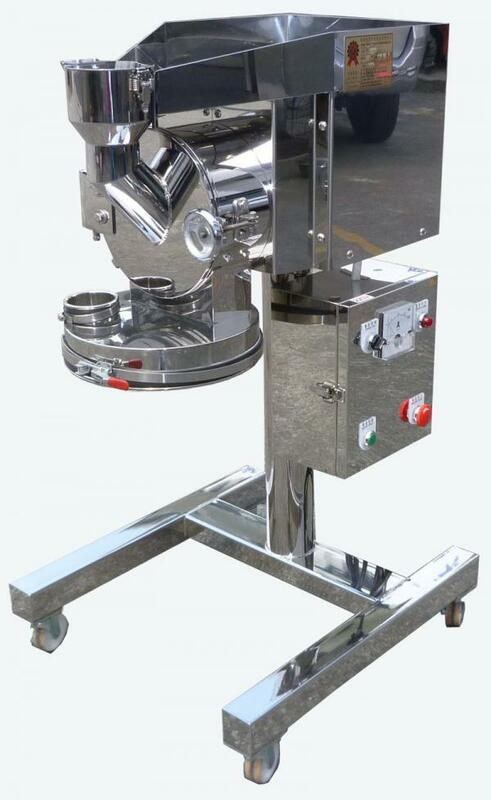 The machine is suitable for slicing Chinese medicinal herb. 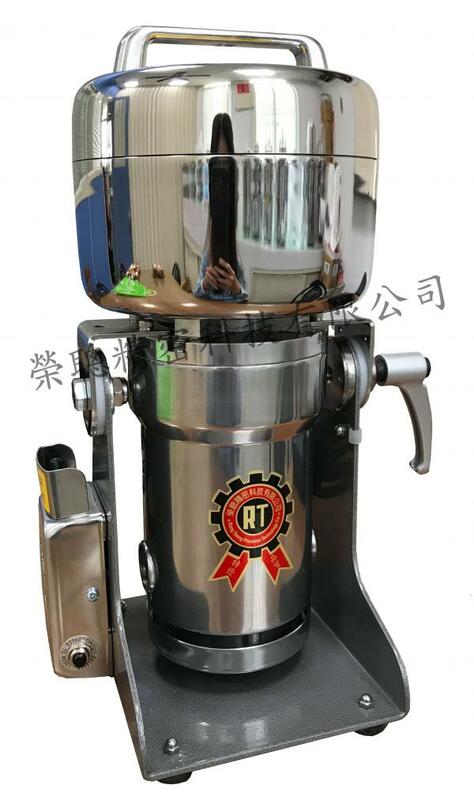 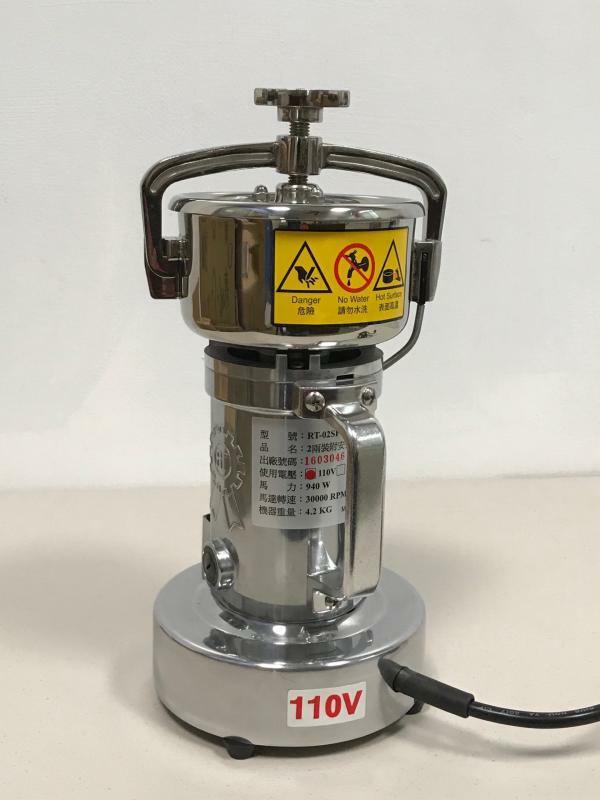 The thickness of output is between 1 to 4 mm.